Between raising 4 children and caring for her ill mother, time slipped away from Sharon Steele and one day she realized she was overstressed and overweight. Making time for herself had not been a priority and now her own health was at risk. 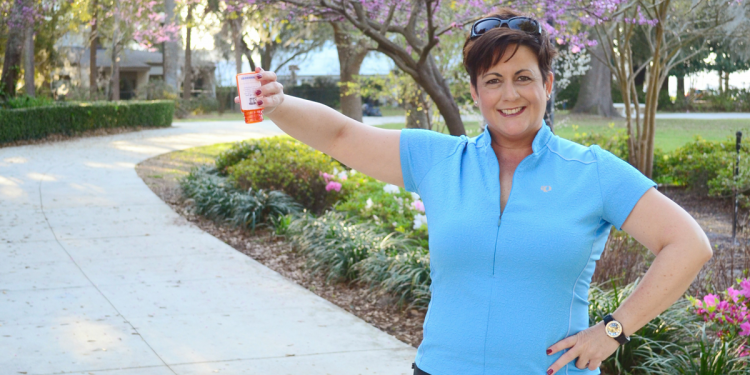 For a time anti-depressants helped Sharon cope, but they left her feeling constantly tired. Fast-forward three years and 35 pounds later: you could almost call Sharon a fitness and nutrition nut. Her approach is rooted in proven techniques of making small changes over time and setting realistic goals. Here’s how she did it. Once Sharon started making changes, she initially felt frustrated that the weight didn’t just melt away. To keep from being overwhelmed, her focus shifted away from the scale and to making small changes that she could live with. 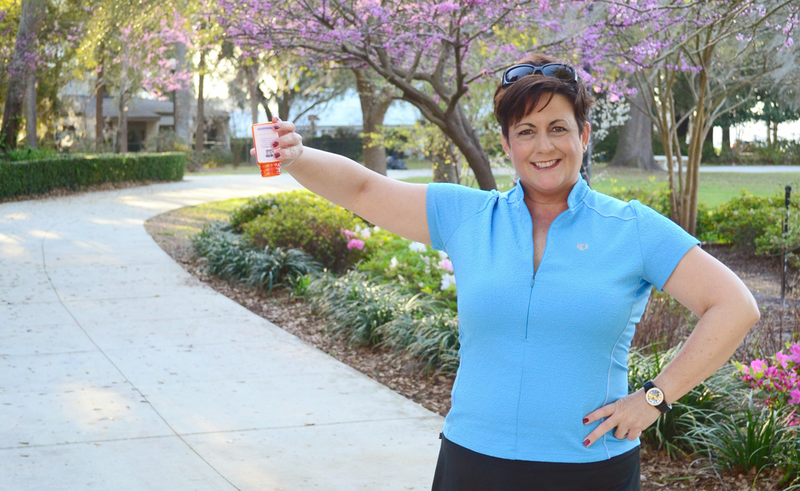 By making changes one manageable step at a time, Sharon was able to adopt lifestyle changes that continue to pay off. Mixing it up is Sharon’s secret to staying motivated. Her day starts with an early morning Yoga or Pure Barre class and just to make sure she doesn’t make excuses, she has even been known to sleep in her workout clothes with her gym shoes by the bed – No Excuses! When the weather is nice she walks and runs in the Riverside area. Cycling on The Baldwin Trail is another favorite way to get in her cardio. Variety also applies to her newfound interest in nutrition. She isn’t afraid to try new foods and loves to mix up creative salad combinations and study books on nutrition. And if there is a set-back? Sharon has a philosophy for that too: One splurge won’t kill you! But remember, it has to be a choice made only once in a while and not a lifestyle. What’s Your Company Doing for Its Wellness Program?